李嘉宁, 刘峰, 姚竞争, 等. 无人潜水器主体多学科多目标设计优化[J]. 哈尔滨工程大学学报, 2019, 40(4), 858-864. DOI: 10.11990/jheu.201803113. LI Jianing, LIU Feng, YAO Jingzheng, et al. Multidisciplinary and multi-objective design optimization of main body of unmanned underwater vehicle[J]. Journal of Harbin Engineering University, 2019, 40(4), 858-864. DOI: 10.11990/jheu.201803113. Abstract: To improve the overall performance and design efficiency of an unmanned underwater vehicle, this study considered one part of the vehicle's main body as the research object in investigating the analysis method of form resistance and pressure hull, and designing the parametric analysis process.Development of structural and resistance analysis software was conducted.Automatic computation and analysis based on parameterization was performed, and on this basis, sample points of the shape resistance and pressure-resistant structure were analyzed.Furthermore, a resistance and structural analysis model was constructed based on an approximate model.A multidisciplinary and multi-objective optimization model was established to optimize the second-generation non-dominated sorting genetic algorithm, and some plans were selected for comparison with the initial plan.The optimization results were obvious, thereby providing the basis for the main body design of the unmanned underwater vehicle. 唐正茂, 解德, 马士虎. 船舶概念设计阶段多学科和多目标优化研究[J]. 船舶力学, 2010, 14(8): 879-886. 王振国, 陈小前, 罗文彩, 等. 飞行器多学科设计优化理论与应用研究[M]. 北京: 国防工业出版社, 2006. 李学斌, 甘霖. AUV总体概念设计中的多学科和多目标优化研究[J]. 海洋技术, 2008, 27(2): 77-82. 王鹏, 宋保维, 胡海豹, 等. 基于子空间近似算法的鱼雷总体多学科设计优化[J]. 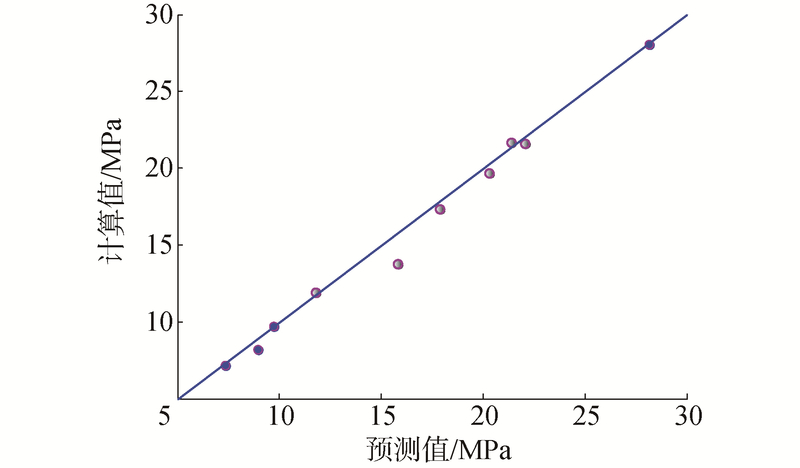 弹箭与制导学报, 2007, 27(5): 200-202. 宋保维, 杜伟, 高智勇, 等. 基于协同优化的鱼雷多学科设计优化[J]. 鱼雷技术, 2009, 17(6): 7-11. 操安喜, 崔维成. 潜水器多学科设计中的多目标协同优化方法[J]. 船舶力学, 2008, 12(2): 294-304. 赵敏, 崔维成. BLISCO方法在载人潜水器设计中的应用[J]. 船舶力学, 2009, 13(2): 259-268. 蒋一, 孙寒冰, 邹劲, 等. 双断级滑行艇水动力特性数值研究[J]. 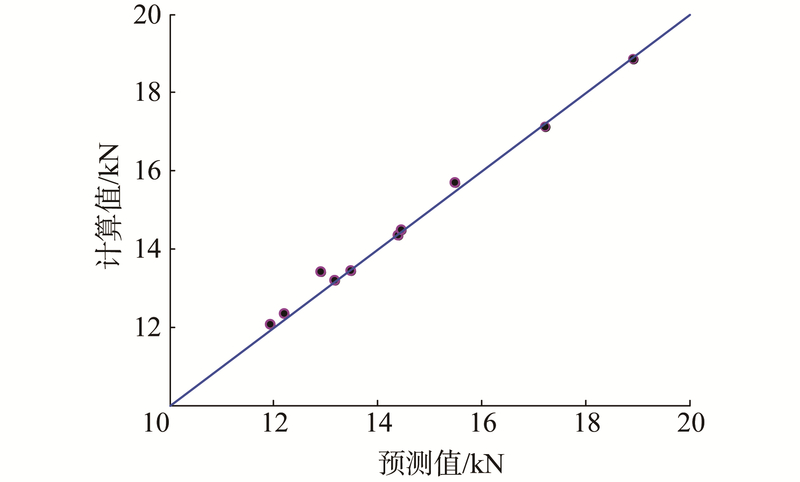 华中科技大学学报(自然科学版), 2015, 43(4): 74-78. 王集思. 基于FTP的校内资源共享系统的设计与实现[J]. 群文天地, 2012(22): 271-271. 赖宇阳, 姜欣, 方立桥, 等. Isight参数优化理论与实例详解[M]. 北京: 北京航空航天大学出版社, 2012: 1-10. 刘峰, 王力丰, 韩端锋, 等. 载人潜器耐压球壳参数化设计与稳定性分析[J]. 海洋技术学报, 2015, 34(1): 32-37. 郑向伟, 刘弘. 多目标进化算法研究进展[J]. 计算机科学, 2007, 34(7): 187-192.